Commitment. Quality. Craftsmanship. Service. 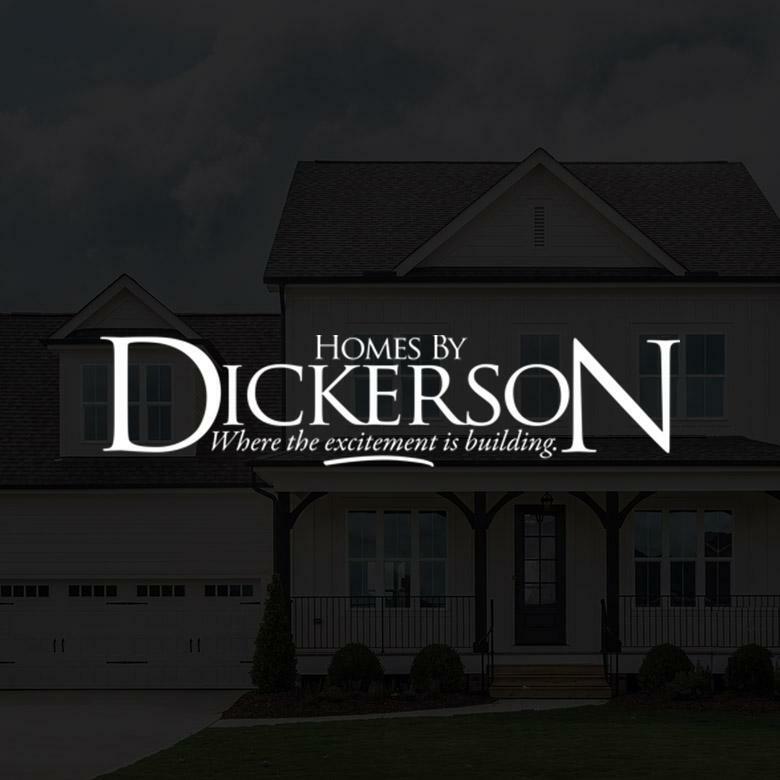 Each staff member at Homes By Dickerson plays an integral role in providing and maintaining the commitment to craftsmanship, quality and service at Homes By Dickerson. The team is made up of dedicated professionals that not only work directly with each customer, but also work with one another to achieve the most quality-built, custom home that each person involved is proud to be a part of. Homes by Dickerson was spending a lot of money to drive traffic to their communities, but no one knew where prospects came from, or where they were in the buying cycle. Sales & Marketing Director Jenn Nowalk knew the company needed a robust, comprehensive system to track the many details of the home selling process, and selected Lasso CRM as their go-to program. Lasso has enabled the sales team to maintain a 22% lead-to-sale conversion ratio. Renee Magee, Online Sales Counselor, and Jenn Nowalk, Director of Sales and Marketing, of Homes by Dickerson discuss how Lasso has enabled them to convert 22% of online leads to sales.